The studio behind Deformers, the PSP God of War games, and The Order: 1886, Ready at Dawn has a diverse group of games under its belt. Recently, the studio announced via Twitter that it is hiring this month, and you can apply on the official Ready at Dawn careers page. Deformers and Echo support are expected, but the interesting thing to note is their “new AAA third-person action console title, based on a brand new original IP.” If anyone is hoping for a sequel to The Order: 1886 it doesn’t appear that Ready at Dawn’s next game will continue in that universe. Recently, the studio has been chugging away at a few Oculus Rift games like Lone Echo, Echo Combat, and the upcoming sequel, Lone Echo II. While these games have reviewed well, many fans want to see the team revisit a game that, for some, was not what was expected. 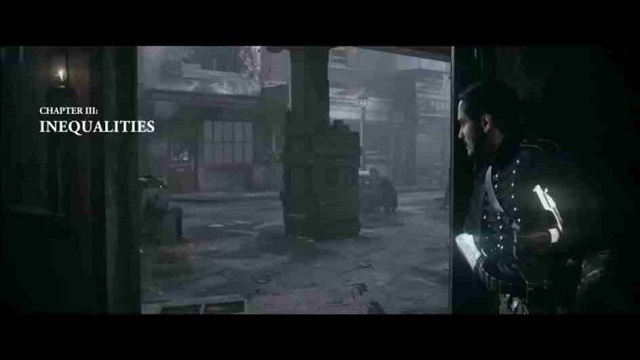 Ready at Dawn’s Twitter post has many fans asking for a sequel to The Order: 1886, a game that was stunningly beautiful, but held back by its short length. The team has not announced anything like this is in the works, but perhaps ramping up the staff numbers are an indication that a bigger project is in the works. Whatever it is, you can visit the Ready at Dawn careers page if your interested in applying for yourself. We’ll keep you updated as the studio announces any new projects in the future, but The Order: 1887 hopeful may have to wait just a little bit longer.